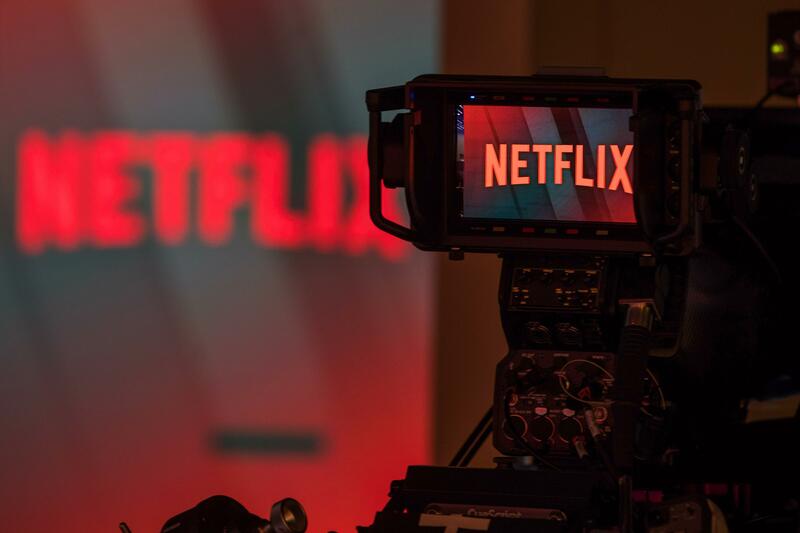 One of the most interesting things about streaming services in general, but specifically Netflix is that viewership numbers are a closely guarded secret, whereas traditional TV and movies would always have a public viewership or Box Office to measure success against..
Whilst the viewership of most shows is never revealed subscriber numbers do get released alongside the financial results to give some indication as to the popularity that some shows may be able to achieve. For the sake of easy maths, let’s just keep the monthly subscription at $10 dollars a month (plans vary in each locale and foreign exchange rates can throw the figures out a bit) so the company takes in $1.3 Billion a month..roughly on par with the same box office takings as Marvels Black Panther did, good for 9th in the all time list.. and they collect this EACH MONTH. When it was announced that they would spend $6 Billion on original content during 2019 I had initially thought that this was a massive amount of money and could be close to financial suicide, however the subscriber numbers help back up the spending power that the company now has at its disposal.. 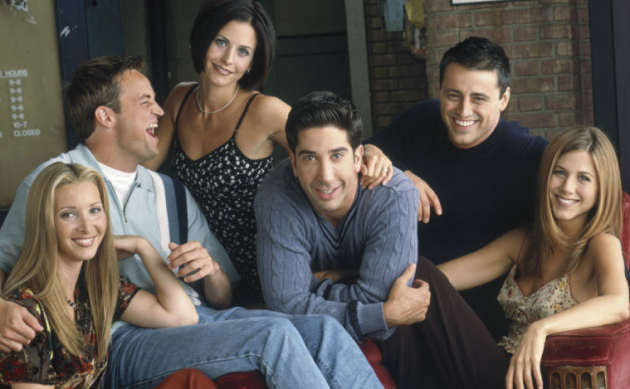 The hit series Friends was due to be taken off Netflix in the new year but public backlash resulted in them spending $100 Million retaining the series on the steaming site.. massive money for a Hollywood budget but hardly a dent in the budget of Netflix. In our household Netflix is the most watched service, ahead of Amazon Prime and TV services and judging by the numbers released today a lot of others are in the same boat. The future of TV is most definitely changing..